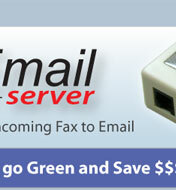 Fax2Email server ~ Divert faxes to your email inbox! 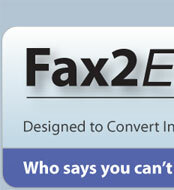 Fax2Email is a server to retrieve incoming fax. 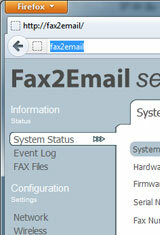 Once installed and setup, the user will receive an email for each incoming fax. Each fax page will appear as an attachments in PNG format. The email recipient can be individually specified, or it can be set to a common email. No more going to the fax machine to check for new faxes. Get them in your email inbox. Saves on paper and toner! Help combat spam fax. Unwanted or incoming advertisement can simply be deleted from email, instead of being printed out. Better use of paper. Print a paper record only when required. Comes with free pre-assigned Domain Name. Setup port forwarding on router to login from remote. Fax attached in PNG format. 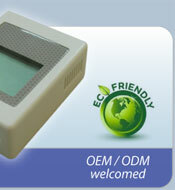 Small file size and easy to distribute. 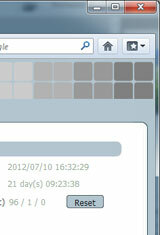 Viewable on all OS. 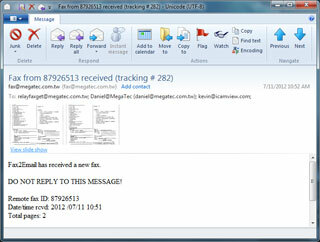 A copy of incoming fax is automatically saved to Fax2Email's internal flash. 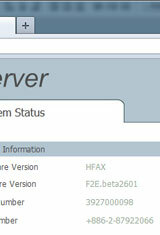 Option to save fax to USB flash or a FTP server for extended record. No software installation required. 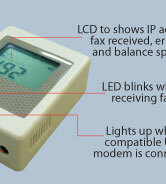 LCD displays Fax2Email LAN IP address. 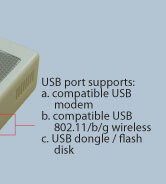 Step 2: Connect fax line in to USB modem (either port) and the 2nd line to a fax machine. Step 3: Connect the LAN cable from router. Step 4. 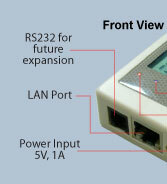 Connect power cable to device. 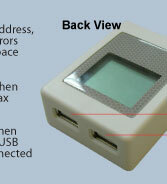 The system will boot up, and the user can login to the web user interface, to configure and setup the device. 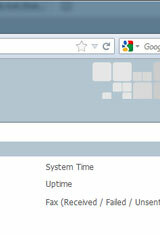 Method 3: Install and run Netility on PC. 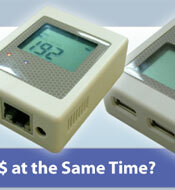 The software will locate the device in LAN, and user can set the LAN IP address to either DHCP or Fix IP.